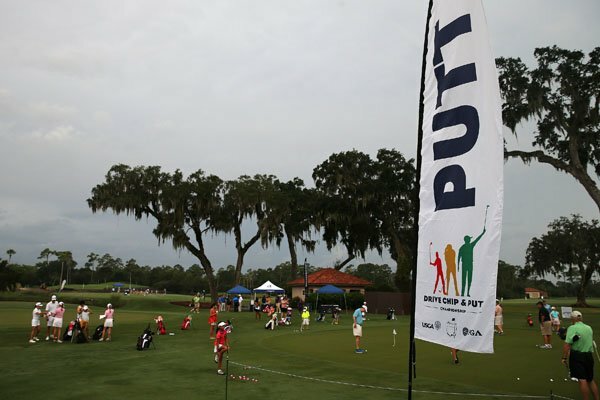 Sign your junior golfer up for the 2017 Drive, Chip & Putt Championship to develop skills that last a lifetime. Registration is now open for boys and girls of all skill levels, ages 7-15! The Qualifying Schedule is available here.